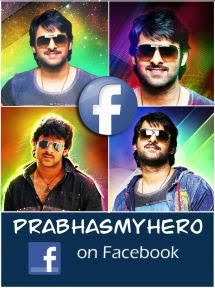 After the super success of Baahubali 2: The Conclusion, all eyes are on what Prabhas‘ next will be. While we all know that the actor is currently focusing all his attention on his upcoming film, Saaho. Despite so much speculations not much is known about the movie as yet. However, we have a hot scoop for you that cannot be missed. We had seen a futuristic city in the first teaser of Saaho, right? But, wait there’s more! 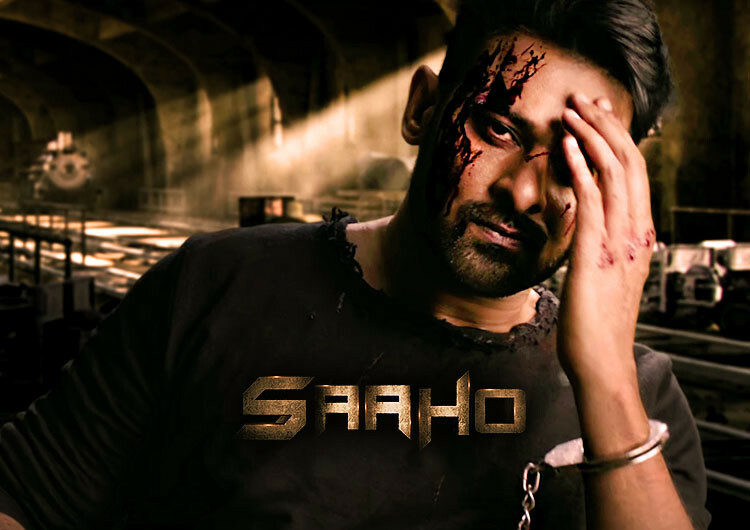 Prabhas’ Saaho also has a colonial connection and you will see a few scenes from the pre-Independence era. Earlier, we had also revealed to you how Anushka Shetty was to reunite with Prabhas for this film, but seems like the makers decided to drop the actress and chose a fresh pairing with Shraddha Kapoor due to the former’s weight issues. Anyway, coming back to the story, with a colonial and futuristic India being shown in Saaho, we wonder if the movie is a reincarnation genre? Well, considering that Prabhas has managed to taste great success with double role, this double treat will also be lapped up by the actor’s fans.